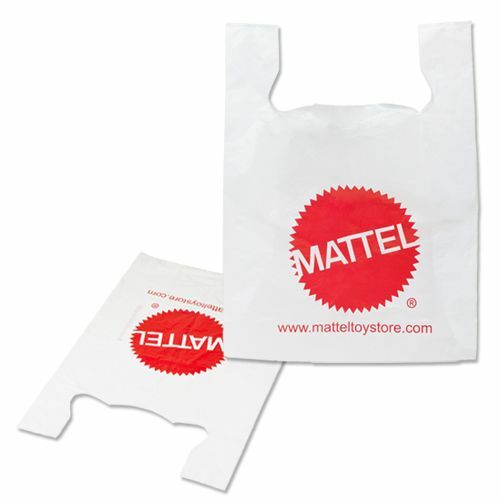 Custom party tote bags are considerably designed to provide the maximum aesthetic appeal to your customers. 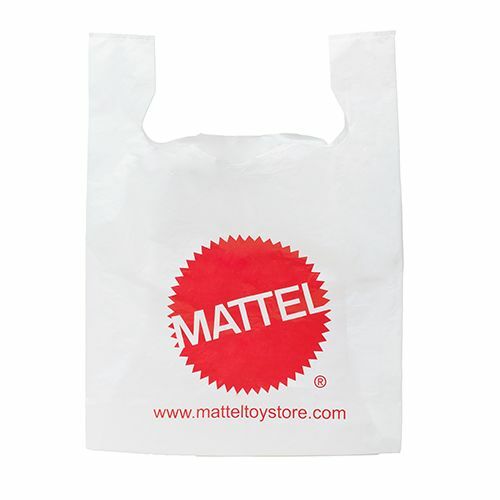 The bags are spacious and safely hoard the load of your customers. 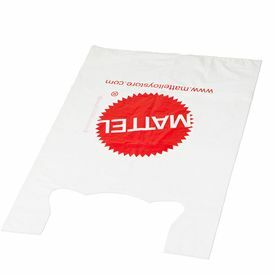 Now showing the options for "1 Color 2 Side - Flexograph Print"
20 X 10 X 28"
Catering to the culinary needs of customers with their home operated food business, we provide The Custom Party Tote Bags made out of robust plastic. 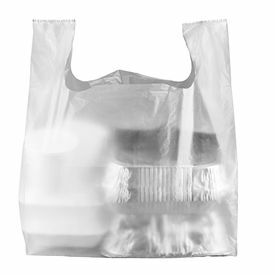 What makes these bags so unique is the ability to resist wear and tear, leaks and grease- an element that is the essence of culinary industry. 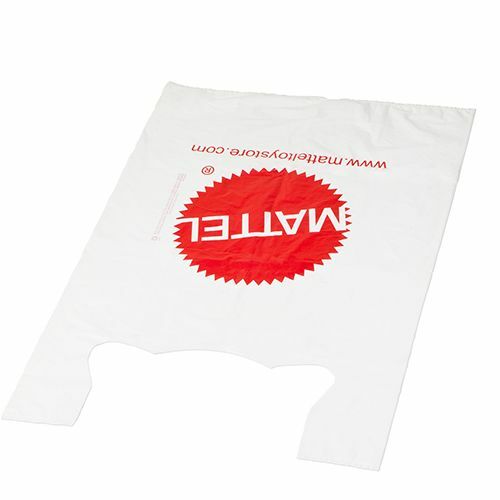 This expandable bag can easily carry trays inside as it stretches to about 18 inches. The Party Tote Bags can carry a weight of 30lbs, qualifying them as the perfect, custom bags for your baked deliveries. These party totes plastic bags are available in three different color styles: Natural, White and Beige.